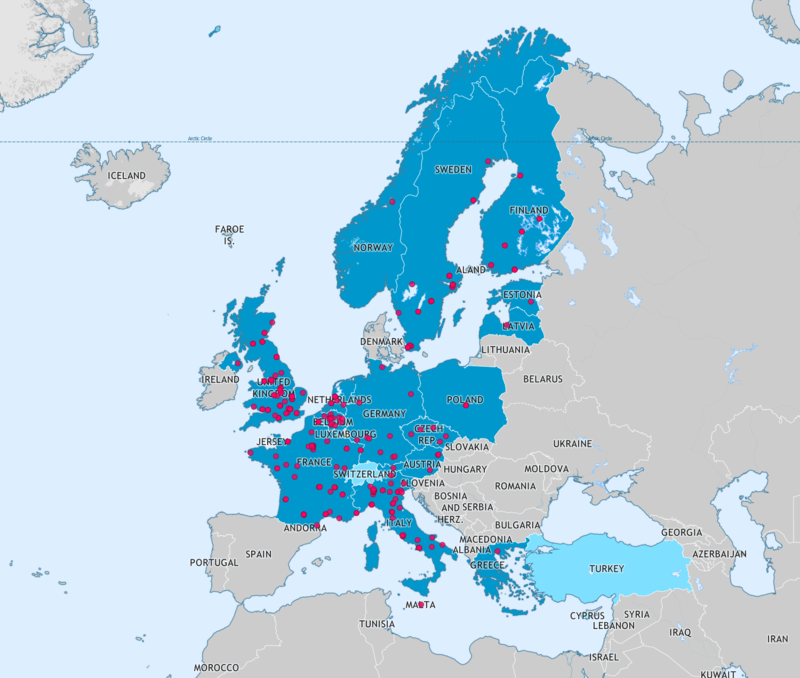 BBMRI-ERIC is proud to announce that two new tools aiming to improve the findability and accessibility of biobanking resources in Europe, and possibly even beyond Europe, are now available. The BBMRI-ERIC Negotiator is a brand-new service that provides an efficient communication platform for biobankers and researchers requesting samples and/or data. It substantially simplifies the communication steps that are necessary to obtain information on the availability of relevant samples/data, particularly if the researchers need to communicate with multiple candidate biobanks. The Negotiator is connected to the already established BBMRI-ERIC Directory, the biggest biobanking catalogue on the globe.